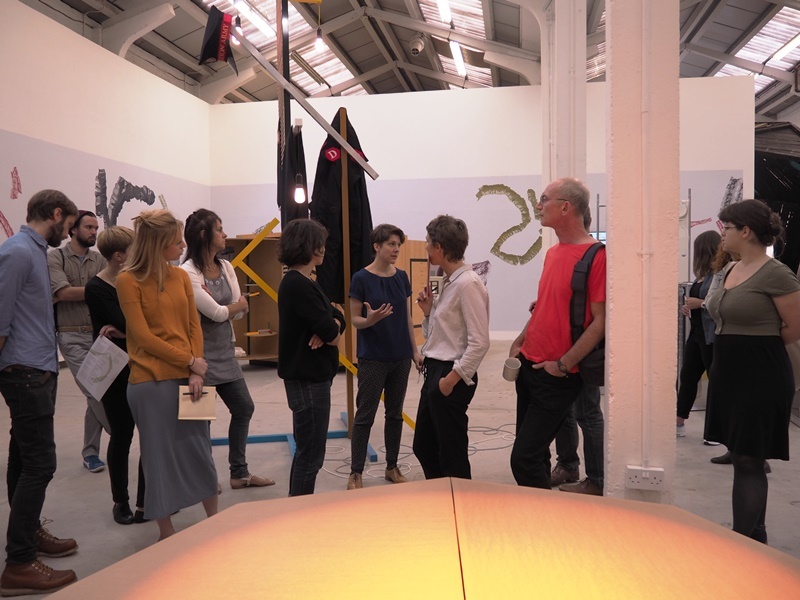 This Digbeth First Friday Eastside Projects’ volunteers are taking over. They’ll be racing against the clock to tell you all about a piece in Display Show, or introduce their favourite long term art work. They’ll have three minutes before the foghorn sounds and their time is up. We’ll also have the Black Pleasure bar open so if you need to calm your nerves after all that excitement you can grab a drink as you see the show.